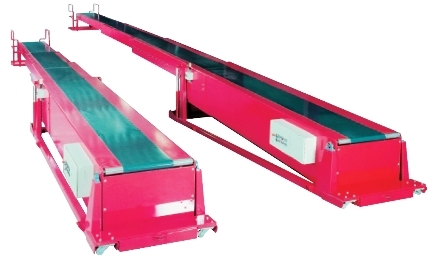 SVBTL4 Four sections belt telescopic conveyor is widely used in seaport,ferry pier,railway station,airport,warehouse,mine,post industry,electrical appliance,light industry,food and tabacco industry etc.. Fit for transmission, loading and unloading of cargo. Greatly shorten the transmission distance, enhance working effciency, lower labor intensity,reduce damage rate of product, shorten loading and discharging time. 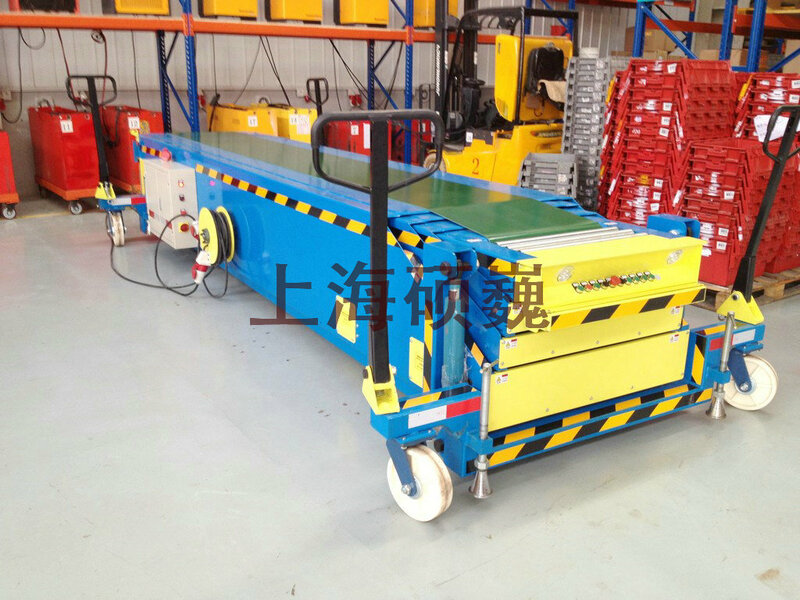 It is an effective equipment to reduce product cost of enterprise, protect quality and improve efficiency greatly.